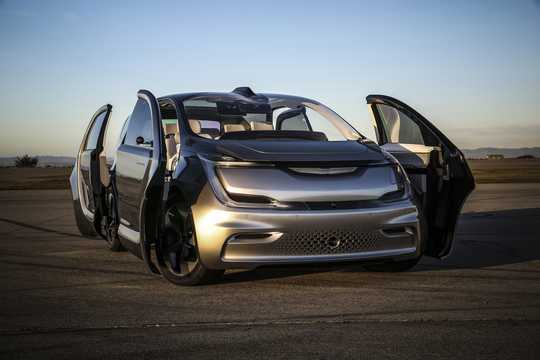 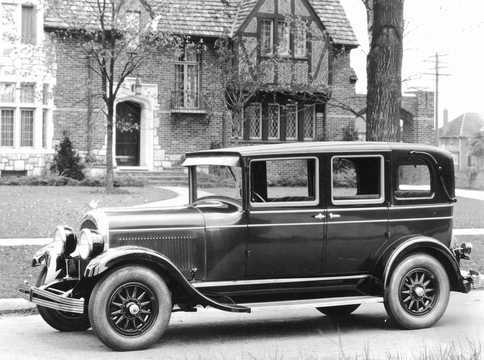 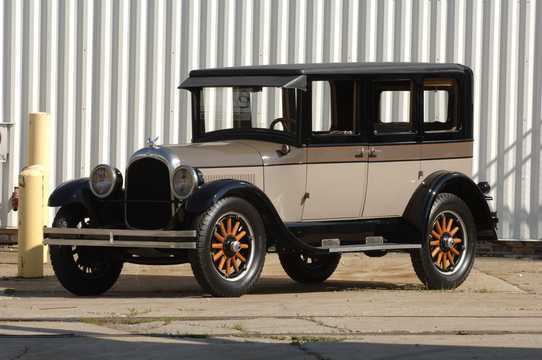 The history of Chrysler starts in 1925 when Maxwell was reformed into Chrysler Corporation by Walter Chrysler. 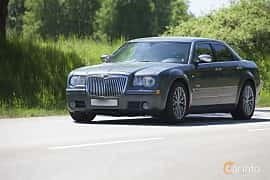 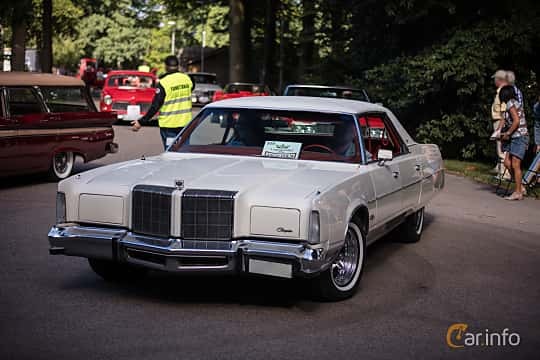 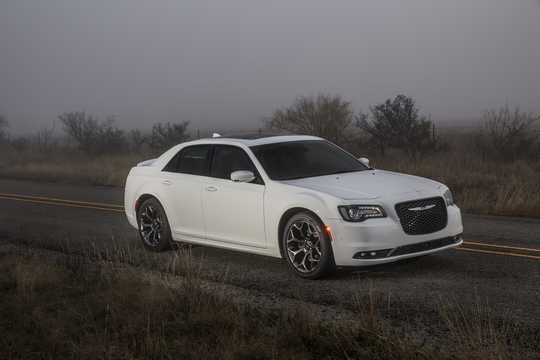 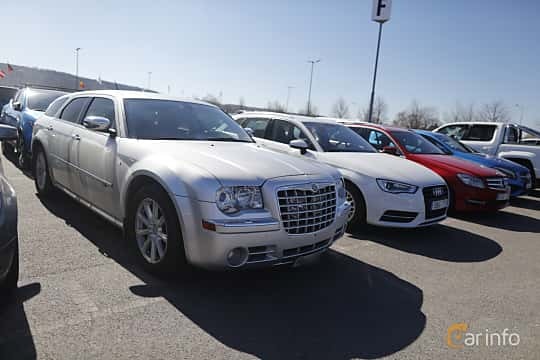 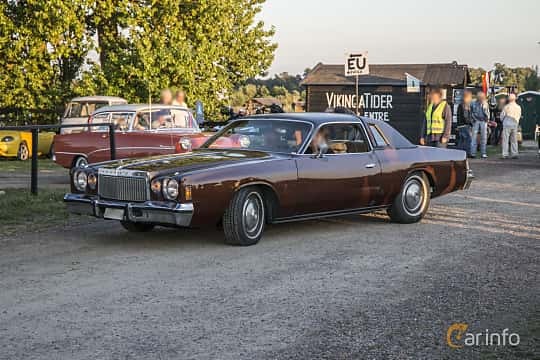 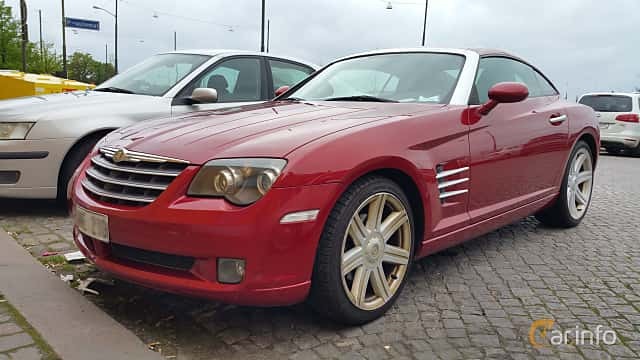 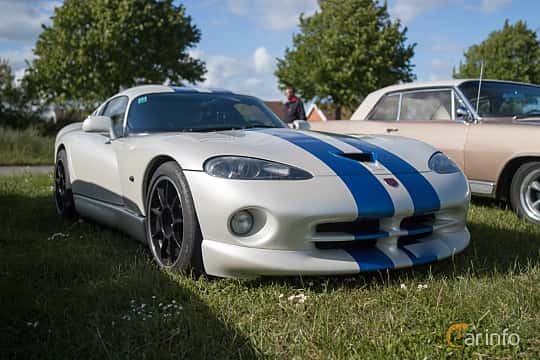 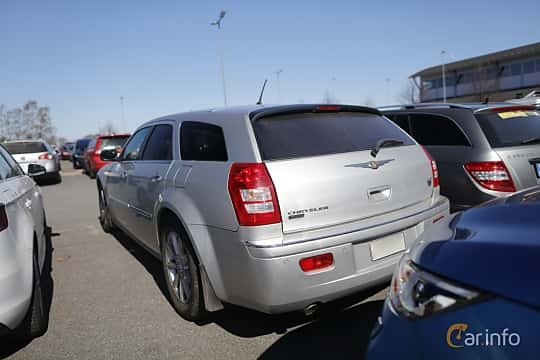 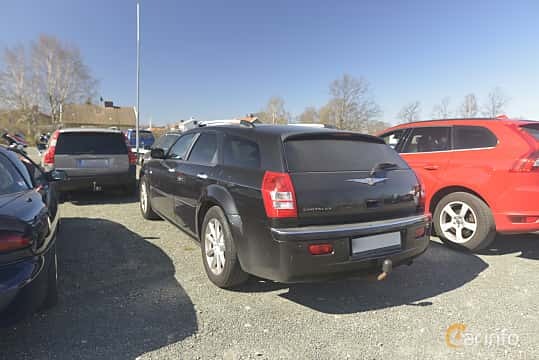 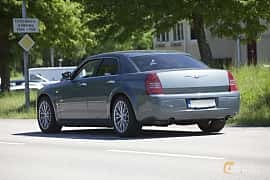 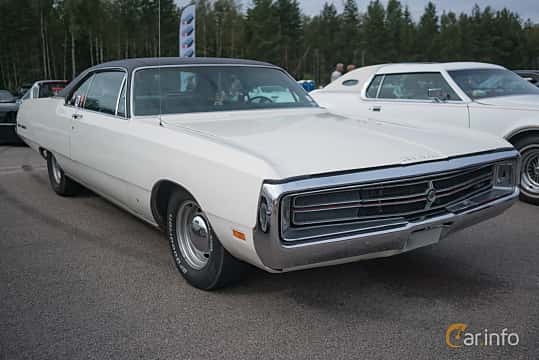 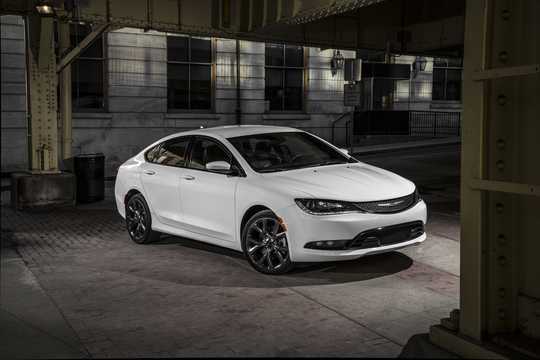 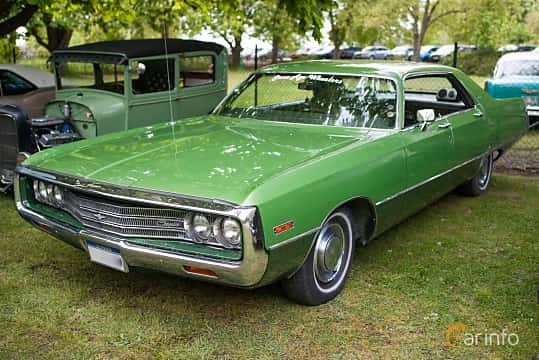 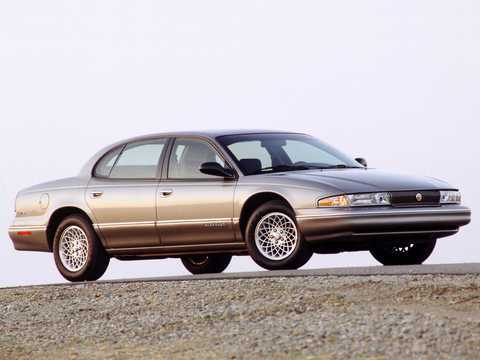 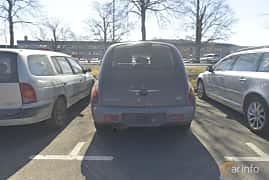 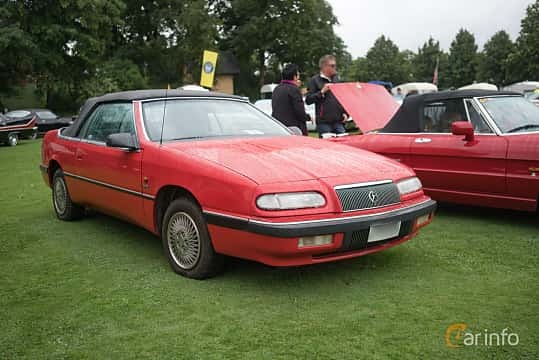 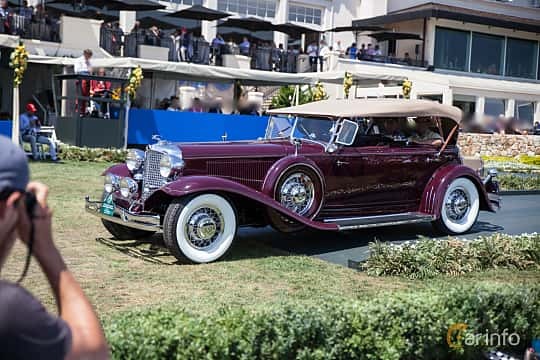 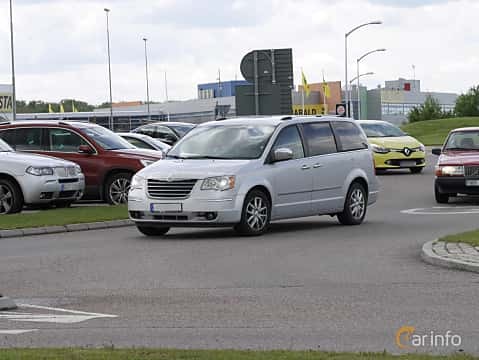 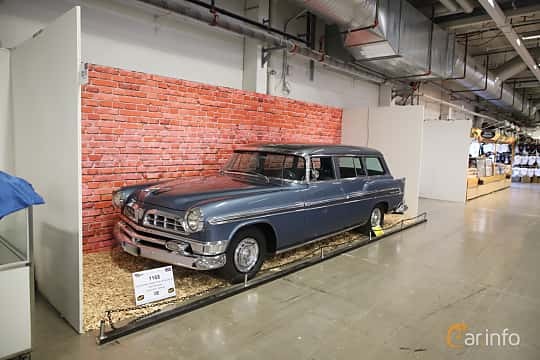 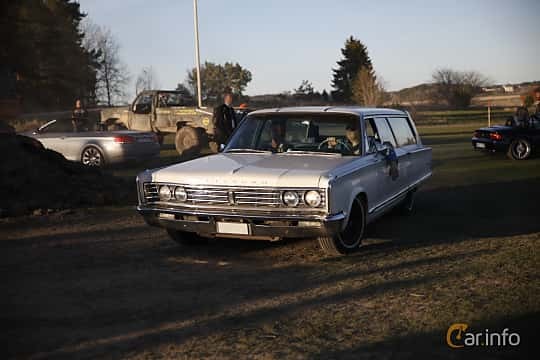 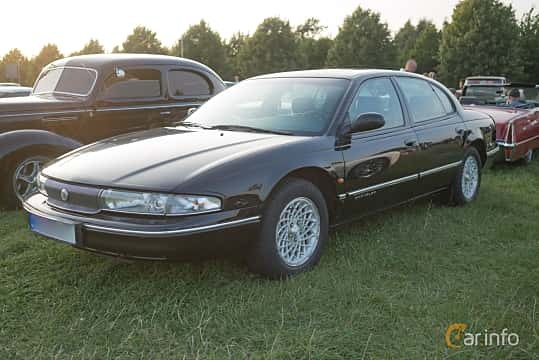 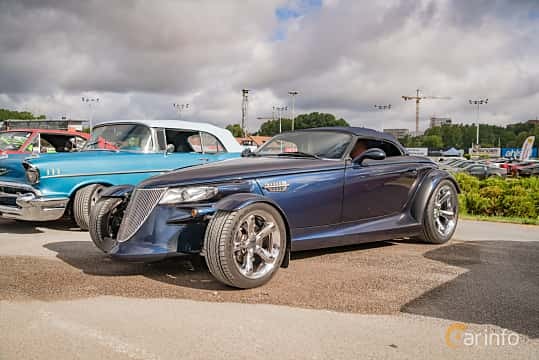 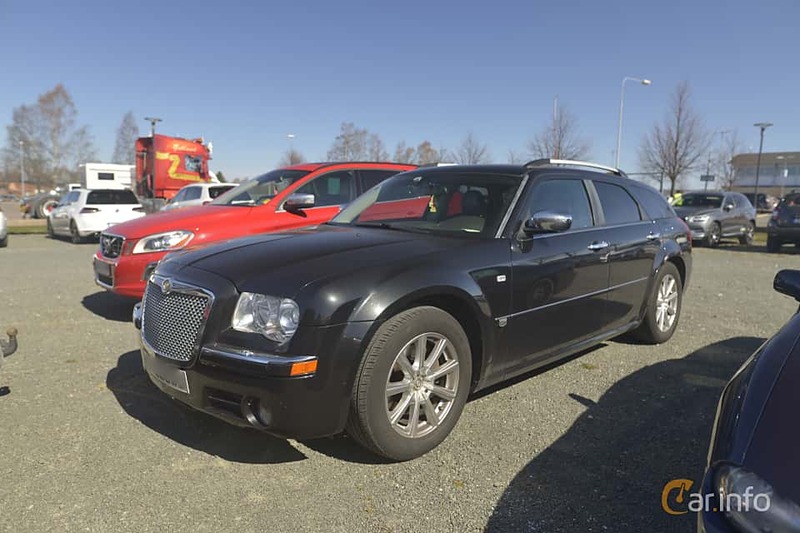 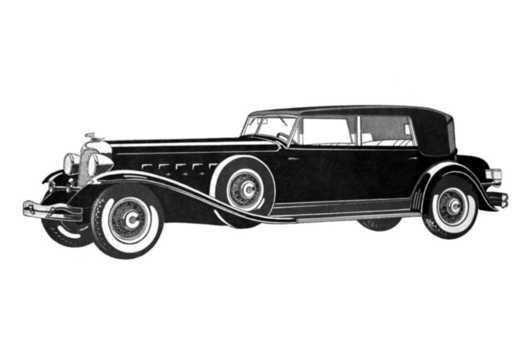 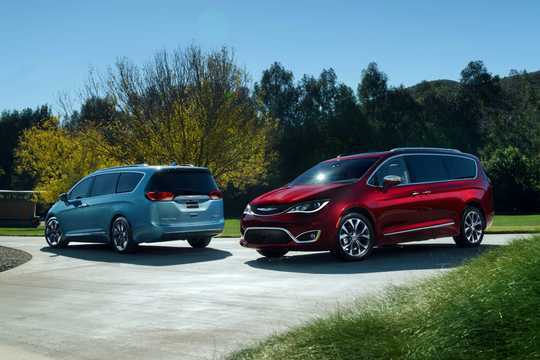 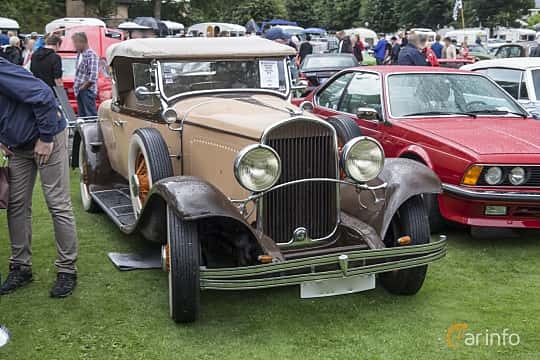 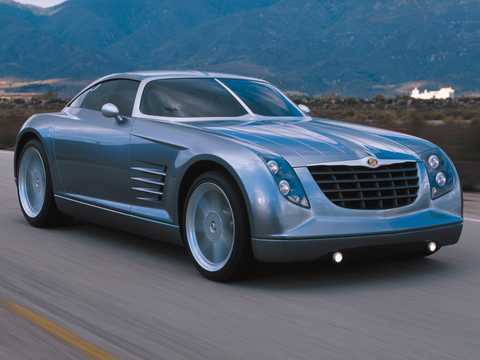 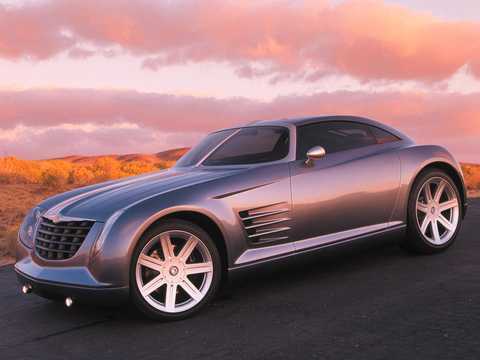 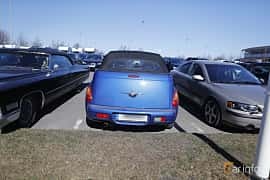 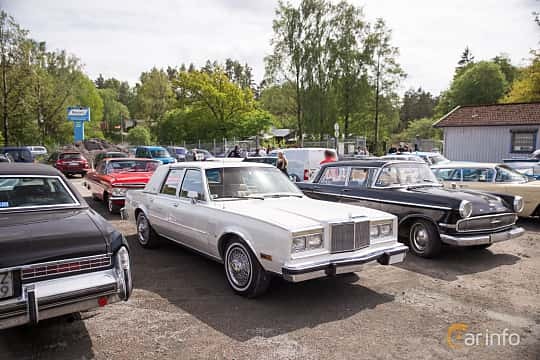 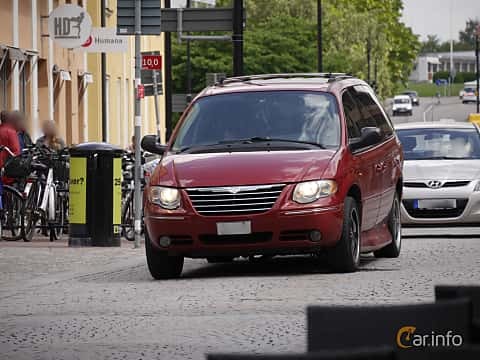 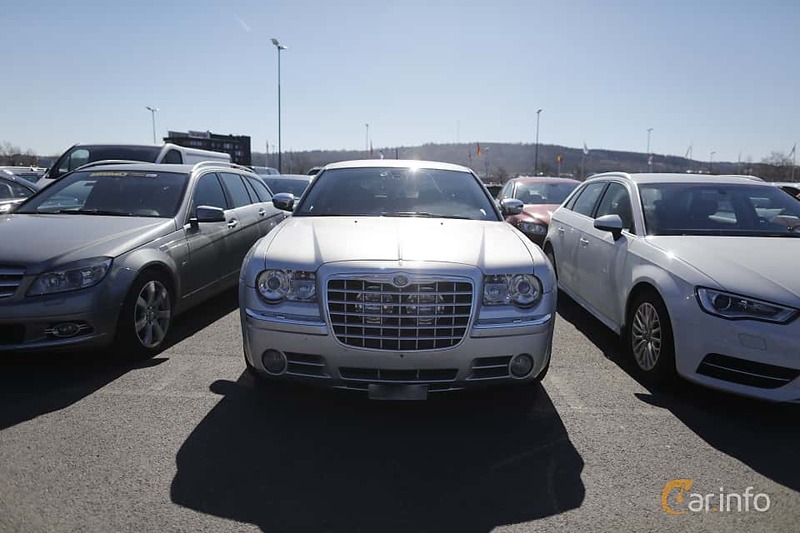 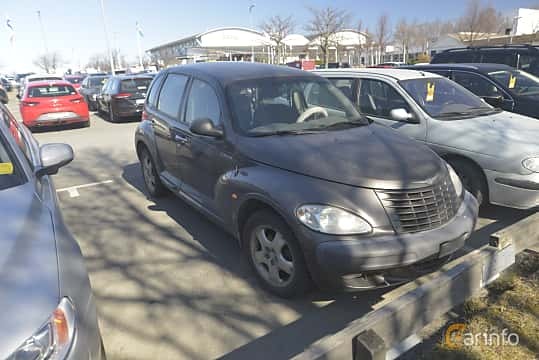 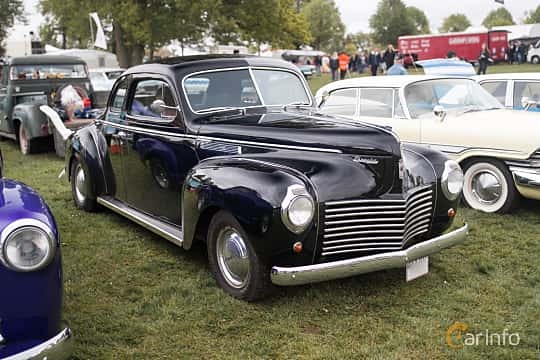 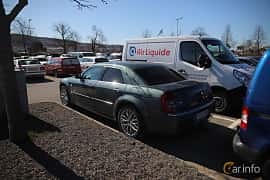 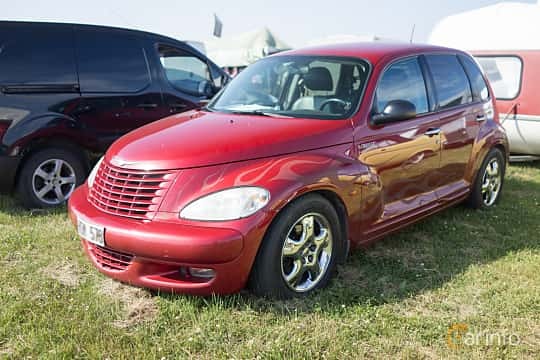 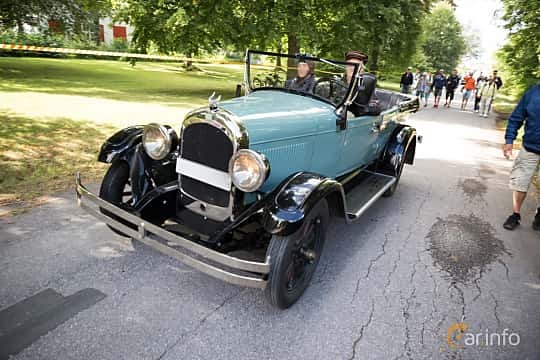 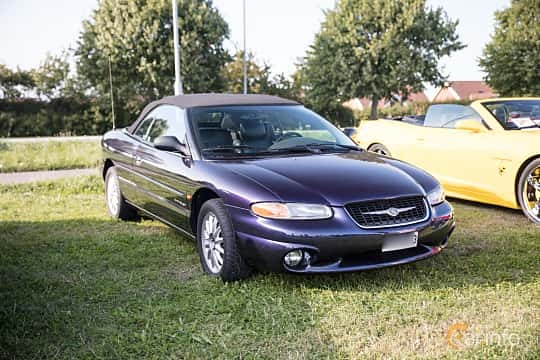 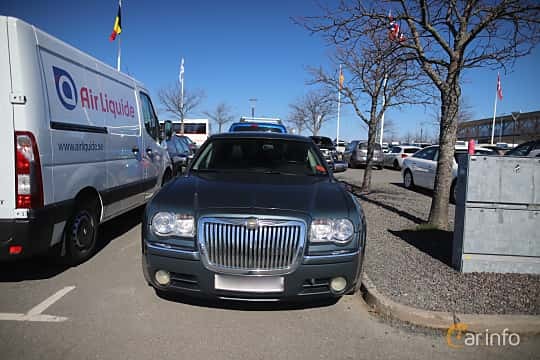 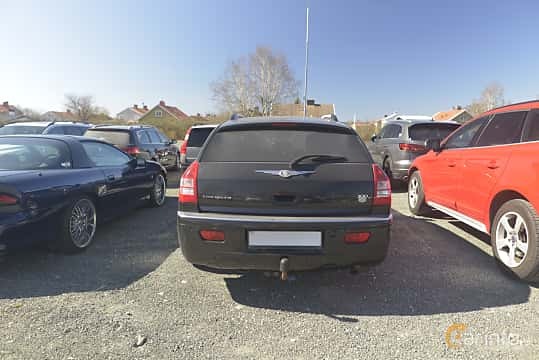 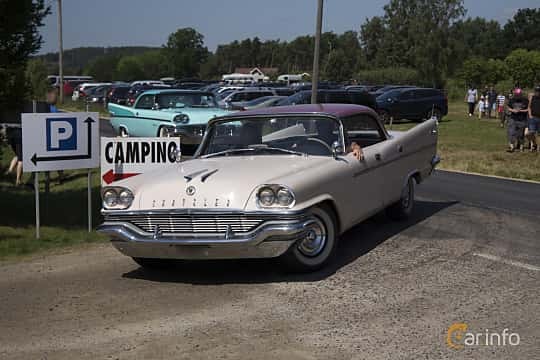 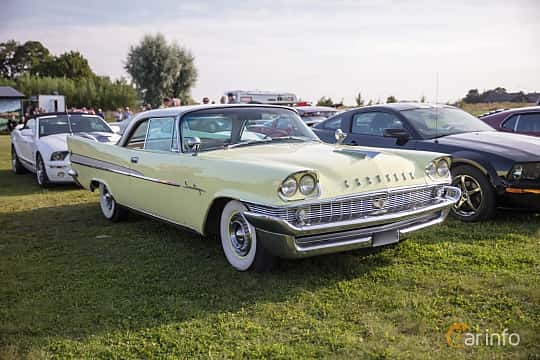 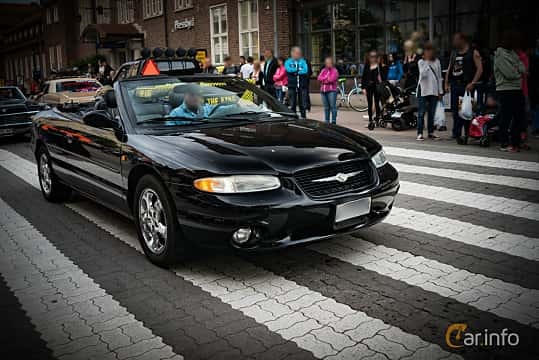 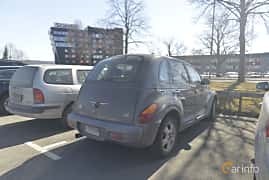 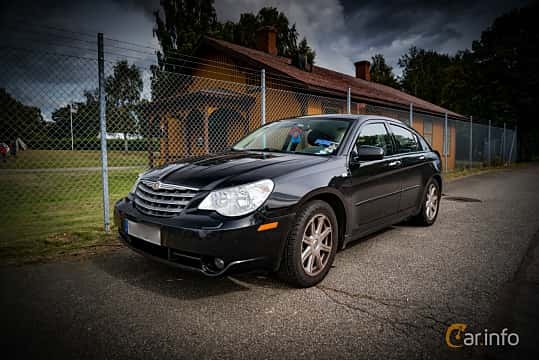 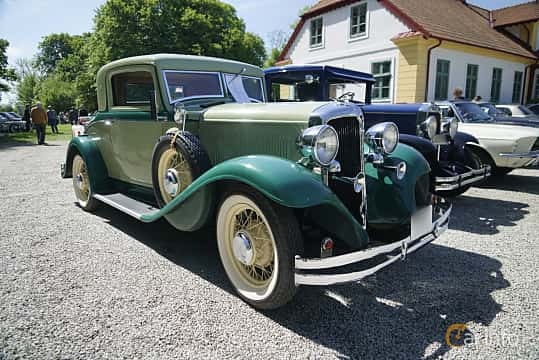 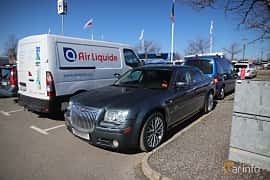 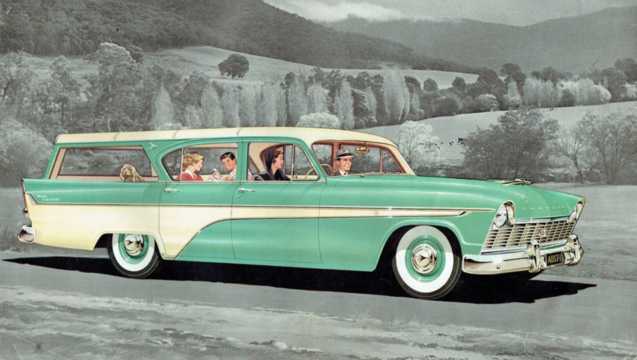 The Chrysler cars were technically advanced for its time, sporting pressurised lubrication and also being one of the firt mass produced cars with hydraulic brakes. 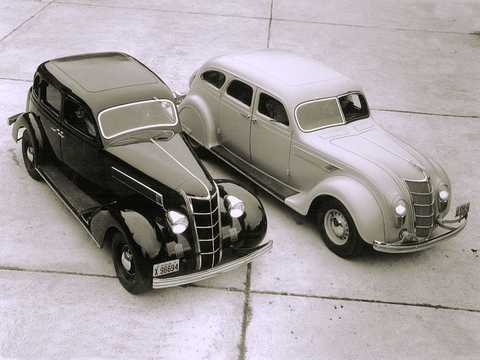 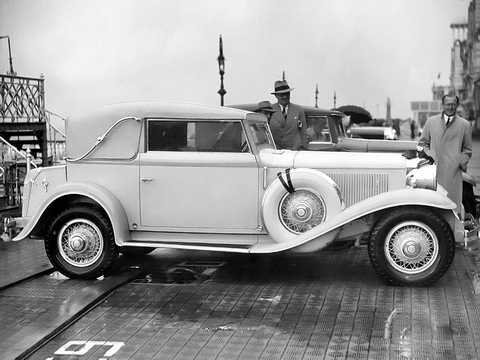 The company advanced quickly, launching the low-end brand Plymouth and the middle class car DeSoto in 1928. 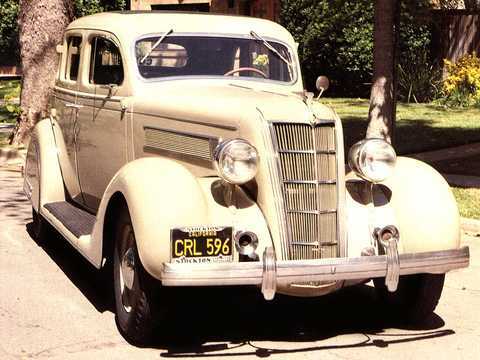 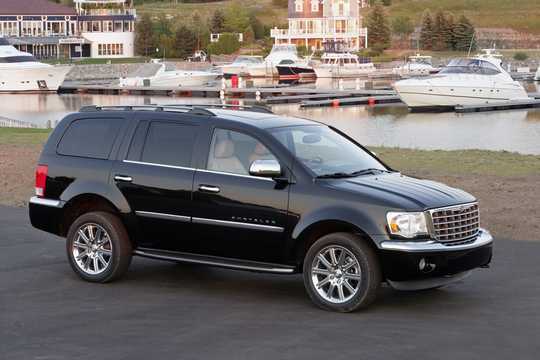 Shortly thereafter Chrysler aquired Dodge from the Dodge Brothers themselves which included the truck brand Fargo. 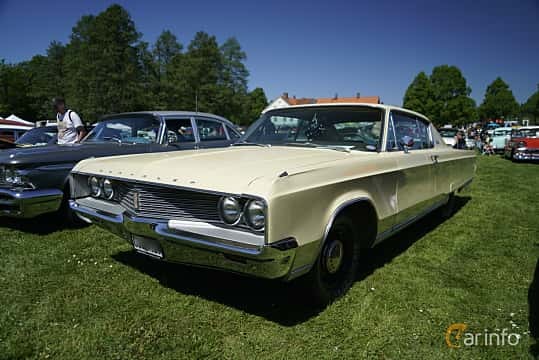 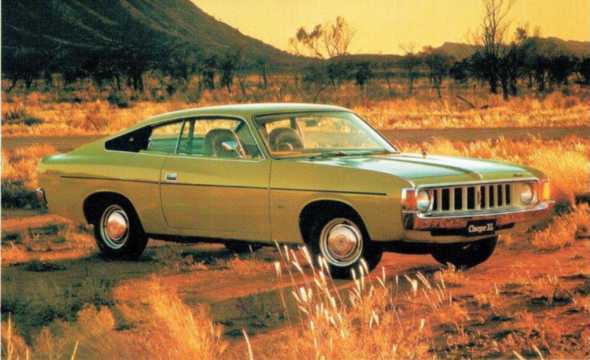 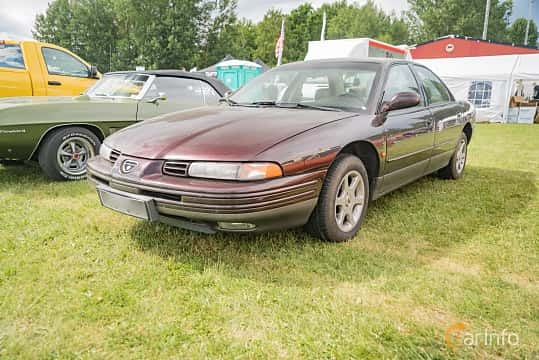 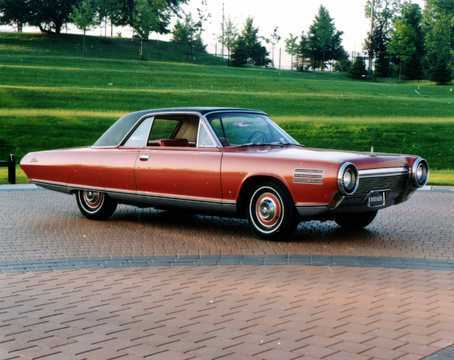 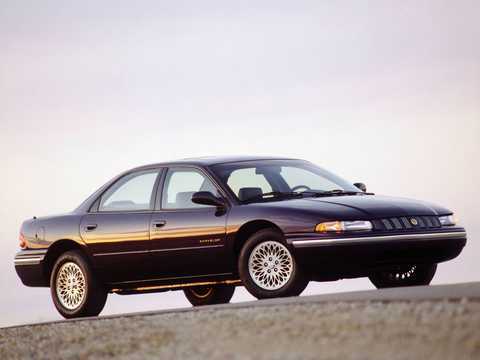 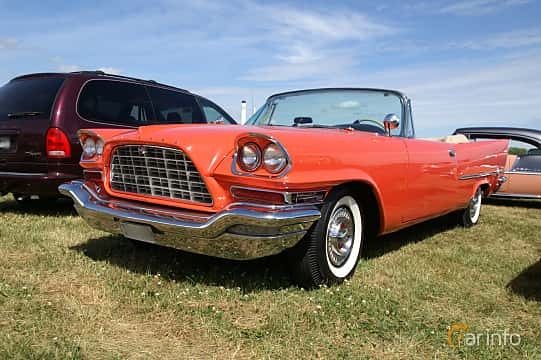 Chrysler, or 'Mopar' grew and soon became one of 'Big three' along with Ford and General Motors. 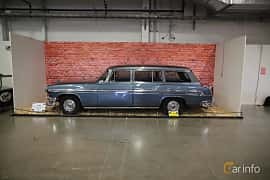 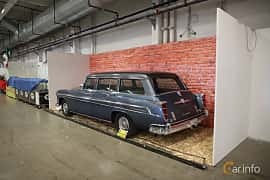 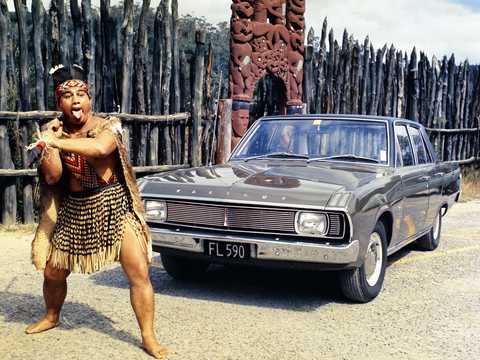 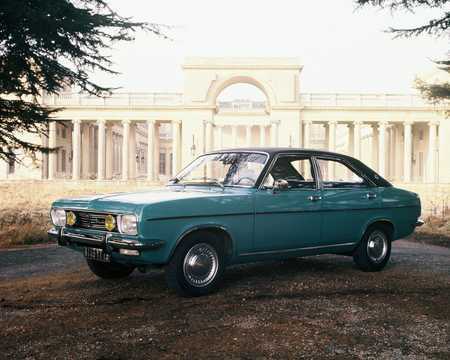 During the 60's, Chrysler was follwed what the other two had done a lot earlier, tapping into the European market by aquiring British Rootes incorporating brands like Hillman, Humber and Sunbeam. 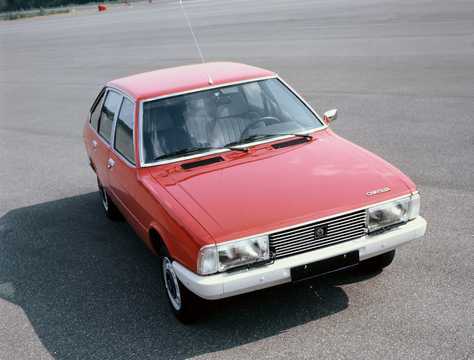 Chrysler did also buy the French car manufacturer Simca. 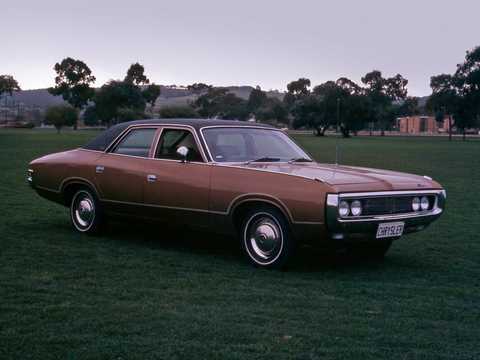 The 70's and the oil crisis hit Chrysler hard. 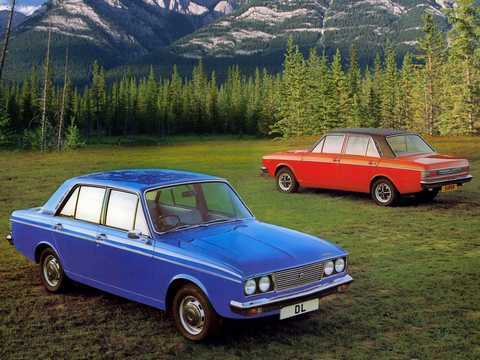 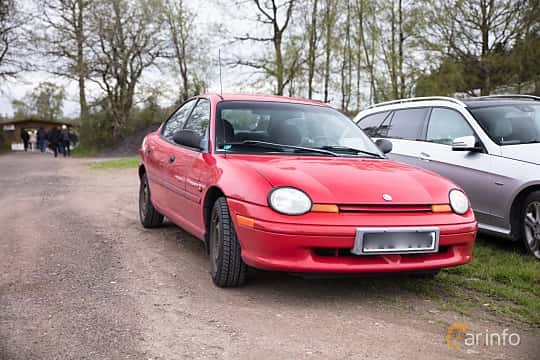 The model line-up was not at all up to date, large and thirsty, and they had to rush new models to the market, resulting in expensive recalls. 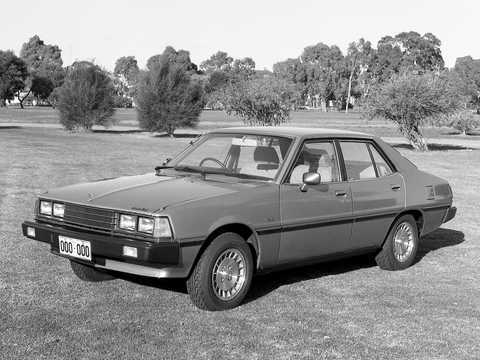 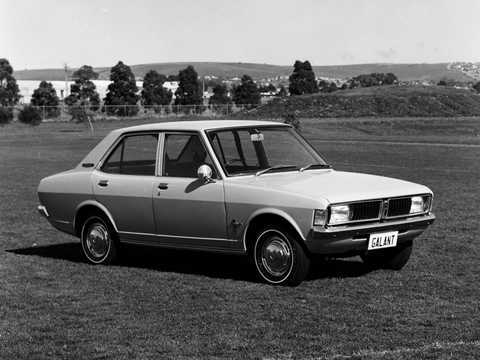 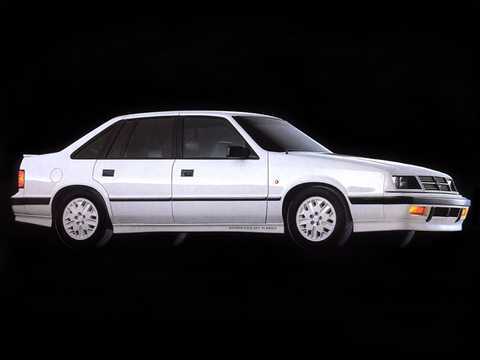 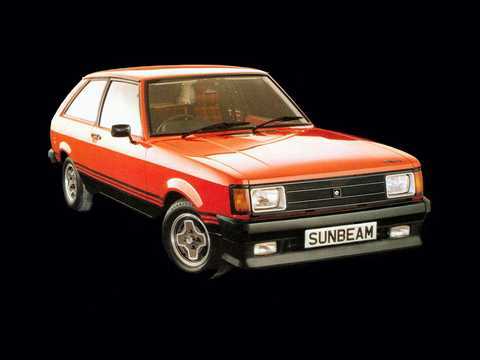 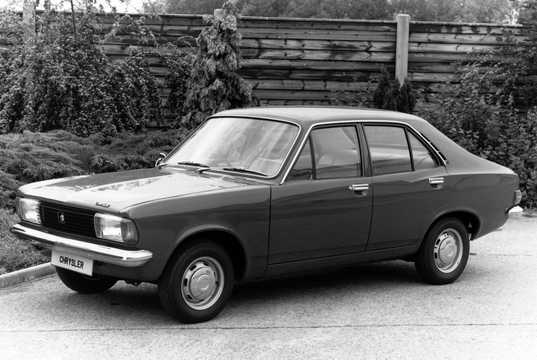 The European branch crashed in 1977 and was sold off to Peugeot. 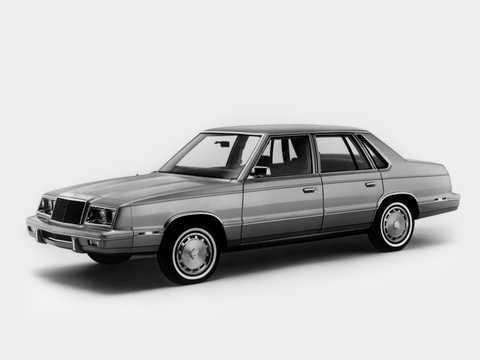 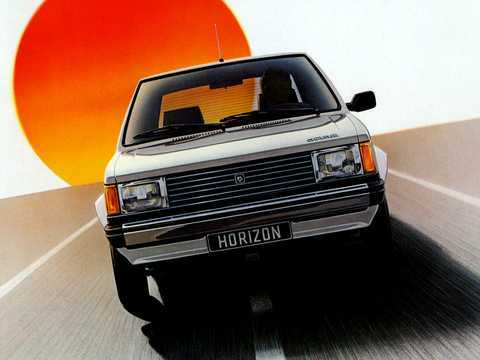 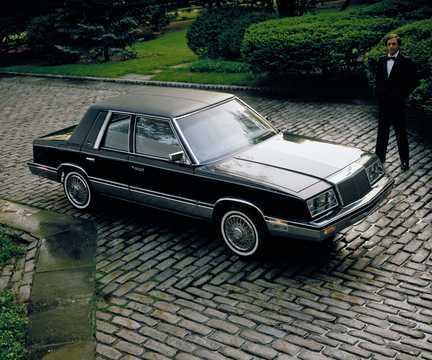 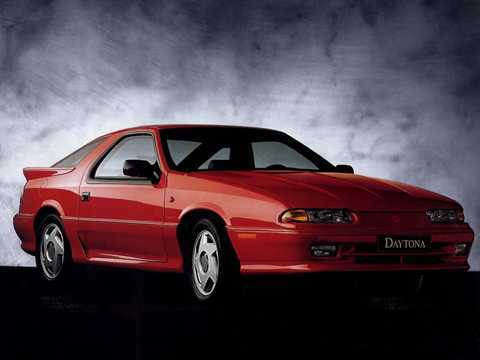 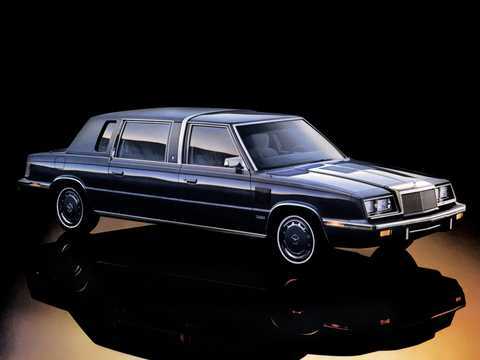 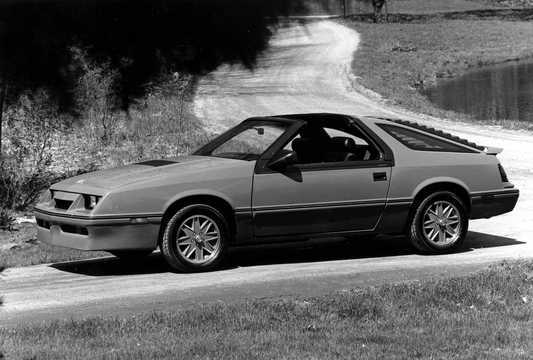 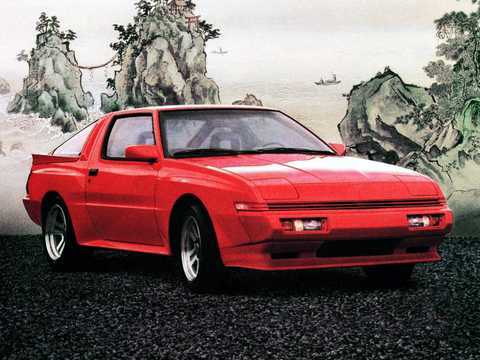 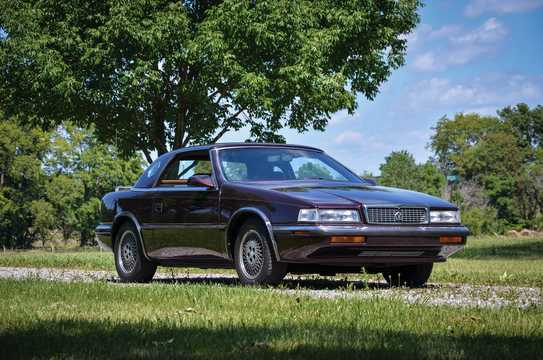 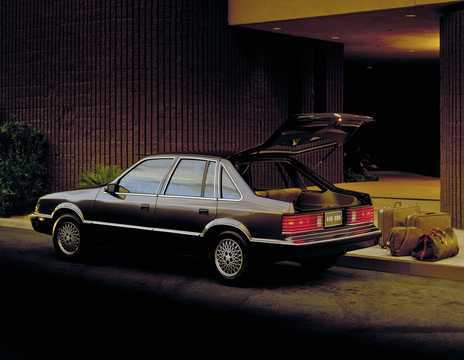 In the early 80's, the American government saved Chrysler with loans, a cooperation with Mitsubishi and a huge success with the Voyager made Chrysler get back on its feet again, and it aquired AMC in 1987 where brands like Jeep was part of the deal. 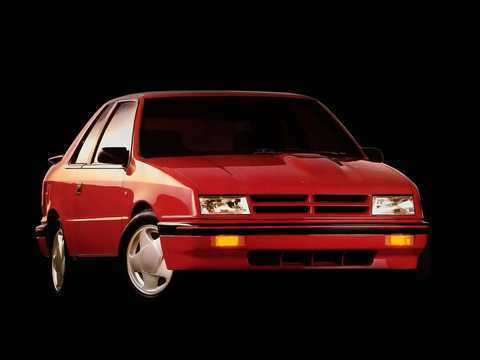 During the 90's, the company started to come back to Europe. 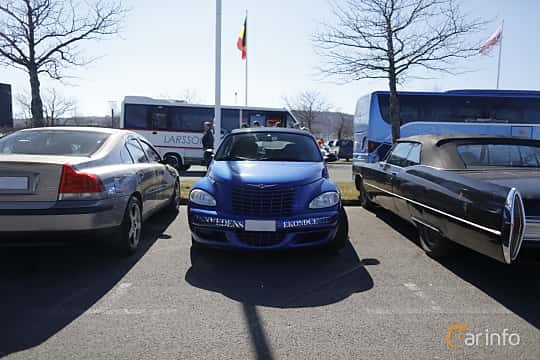 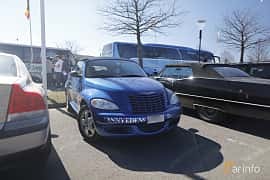 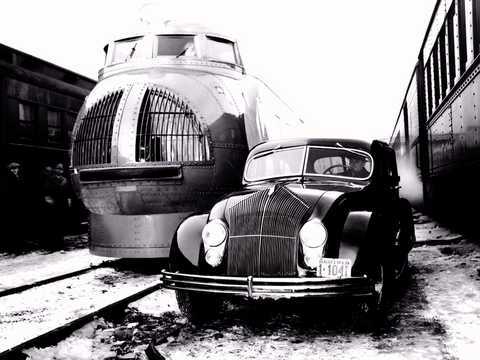 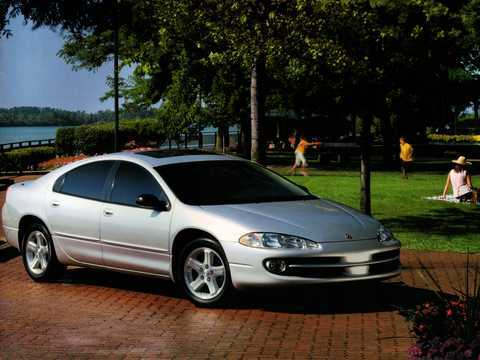 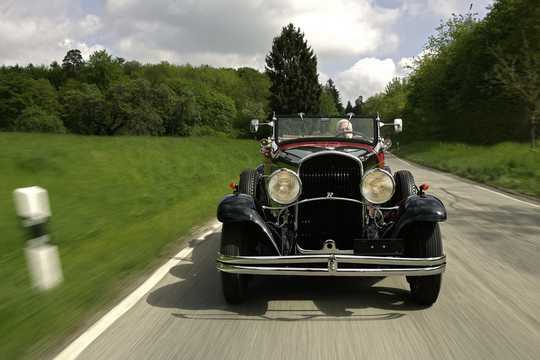 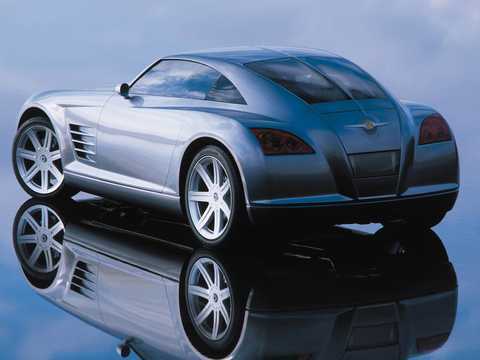 In 1998 a merger with Daimler-Benz (Mercedes) was performed, creating Daimler-Chrysler. 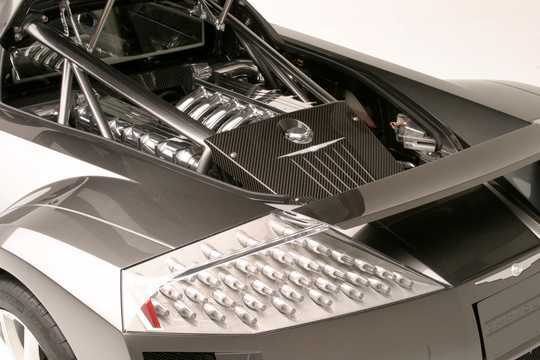 It didn't work out very well and was ended in 2007. 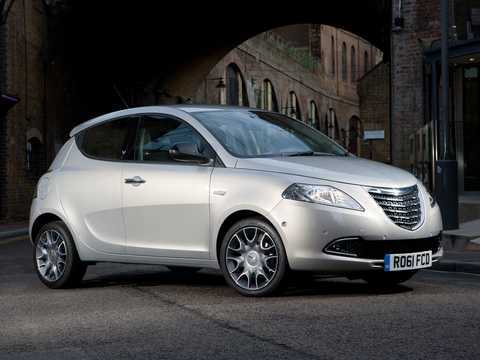 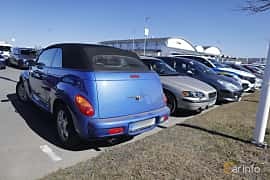 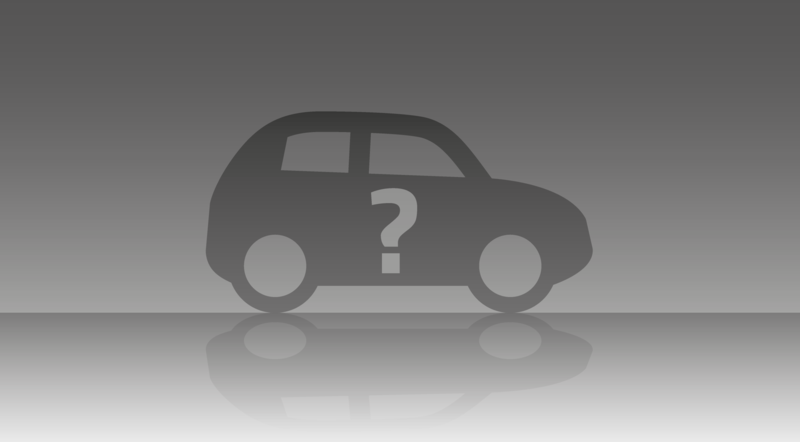 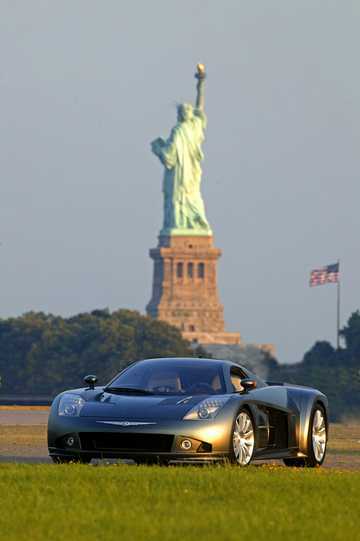 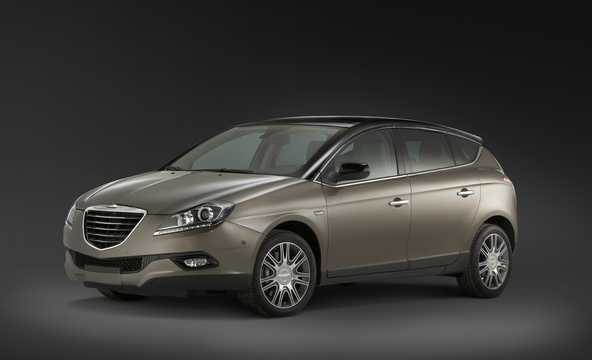 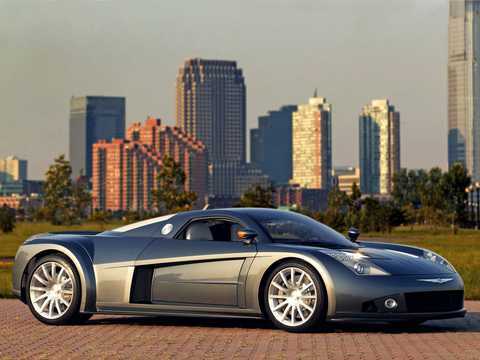 After the financial crisis in 2008, Fiat entered the scene and aquired Chrysler, forming Fiat-Chrysler Automobiles, FCA.